This chapter examines the idea of progressivism in the context of the current refugee crisis in Europe. 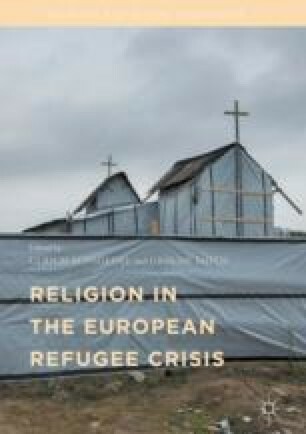 By investigating a variety of the progressive frameworks for the inclusion and the integration of Muslim minorities into European society, Morteza Hashemi highlights the significance of an empirical examination of what Tariq Ramadan calls the European Muslims’ “silent revolution.” Hashemi argues that one of the most progressive missions of public intellectuals today is to challenge the “dialogical monologue” with European Muslims through the empirical study of Muslims’ everyday engagement, including the co-practice of Muslim and non-Muslim citizens. Progressive intellectuals who are seeking authentic dialogue need to see and study these social practices.